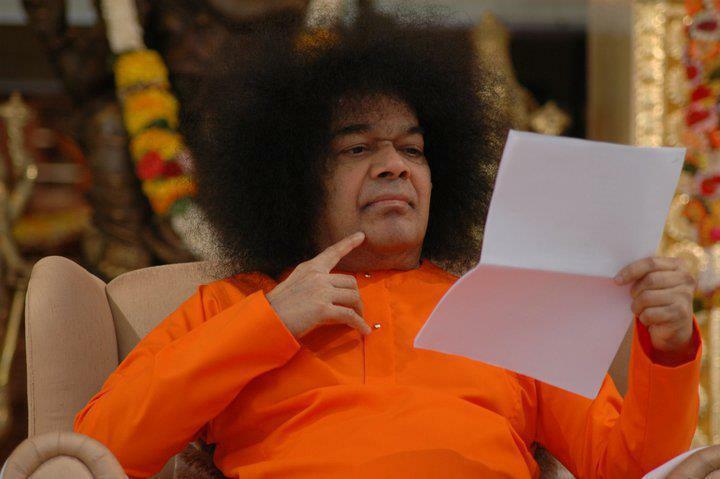 Prema Vahini is the monthly e-Newsletter from Mukthi Nilayam. It is an ardent effort by the sadhana kendra to stay connected with Amma's devotees across the world. It is aimed at filling the void created by the erstwhile ashram magazine "Mukthi Vahini". 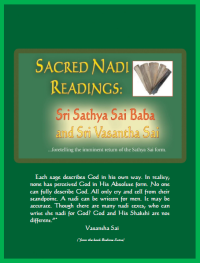 Prema Vahini e-Newsletter will be published on the 23rd of each month. It will be available online on the website. Current Issue - February 23rd, 2013 - DOWNLOAD HERE.